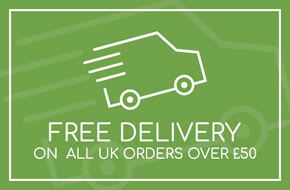 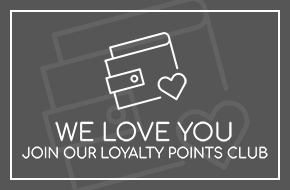 We regularly post some of the work we are doing. 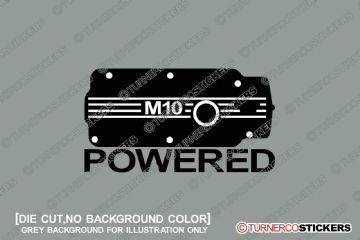 A sticker Inspired by the valve cover on early M10 BMW engines. Pick your color scheme and size. 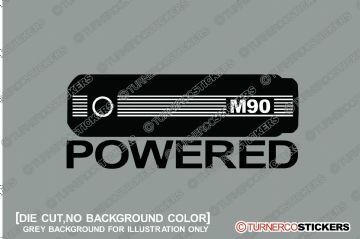 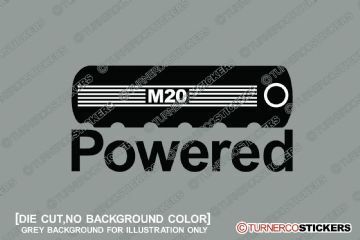 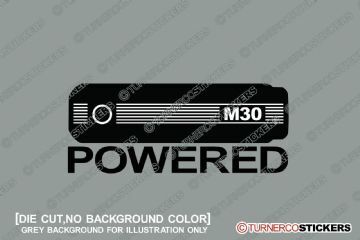 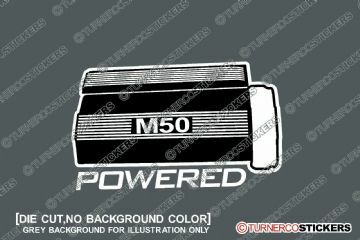 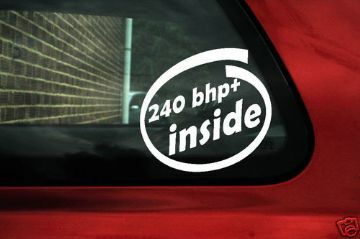 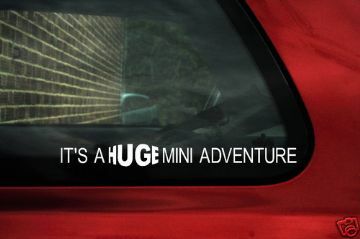 A sticker Inspired by the valve cover on M20 BMW engines. Pick your color scheme and size. 2x BMW e81 / e87 1-series, personalized car stickers. 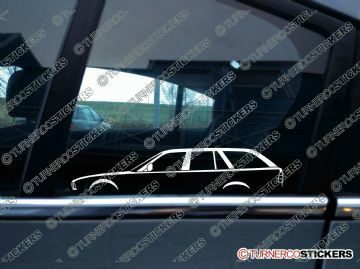 2x BMW e28 5-series personalized car stickers. 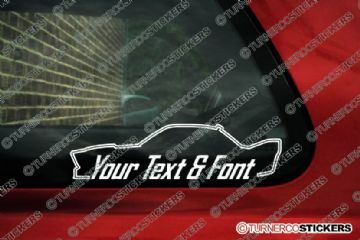 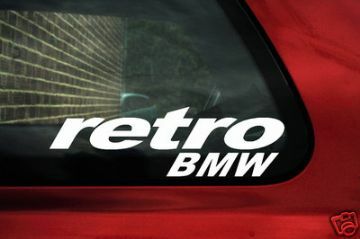 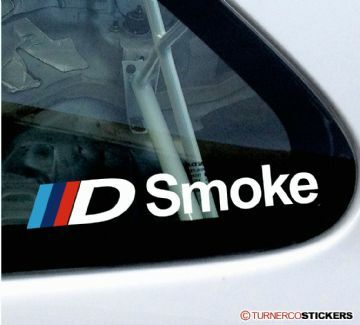 2x BMW e30 M-Tech 1 personalized classic car stickers. 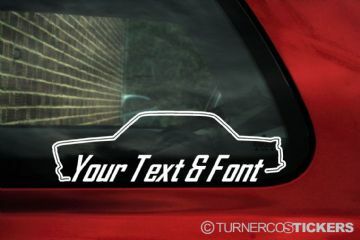 2x BMW e30 Touring 3-series, personalized classic car stickers. 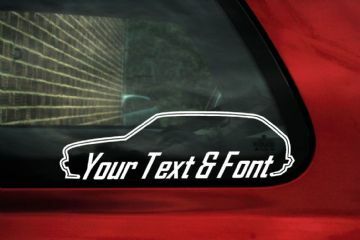 2x Bmw E31 840i / 850i 8-series personalized car stickers. 2x BMW e34 5-Series personalized car stickers. 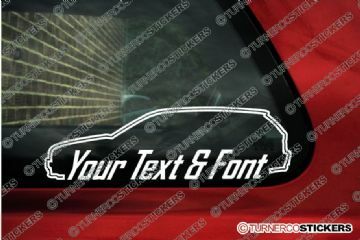 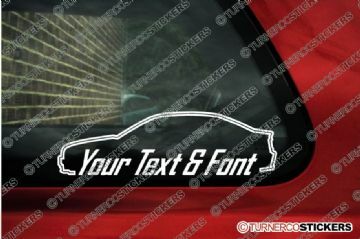 2x BMW e34 5-Series Touring personalized car stickers. 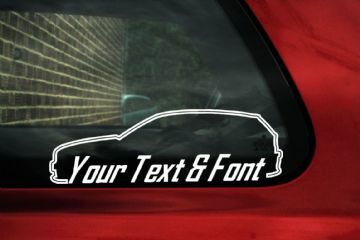 2x BMW e46 4-door saloon personalized car stickers. 2x BMW e46 Touring personalized car stickers. 2x BMW e46 Compact personalized car stickers. 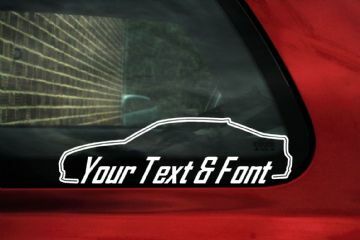 2x BMW e46 Coupe personalized car stickers. 2x BMW e65 7-series saloon personalized car stickers. 2x BMW e82 1-series coupe personalized car stickers. 2x BMW e90 3-series saloon personalized car stickers. 2x BMW e92 3-series coupe personalized car stickers. 2x BMW 2002 Turbo personalized classic car stickers. 2x BMW 3.0 CSL race car (e9) personalized classic car stickers. 2x BMW e21 318 / 320i / 323i personalized classic car stickers. 2x BMW E24 635 csi personalized classic car stickers. Pair of Large Wagon Mafia Bmw E46 Pre-facelift Touring car stickers. One car will face Left (as pictured) and the other Right. Pair of Large Wagon Mafia Bmw E46 facelift Touring car stickers. One car will face Left (as pictured) and the other Right. 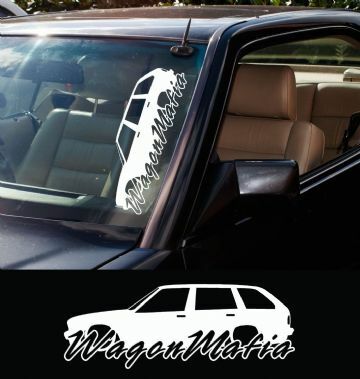 Pair of Large Wagon Mafia BMW E30 Touring wagon car stickers. One car will face Left (as pictured) and the other Right. Pair of Large Wagon Mafia Bmw E36 Touring car stickers. One car will face Left (as pictured) and the other Right. Pair of Large Wagon Mafia Bmw E39 Touring wagon car stickers. 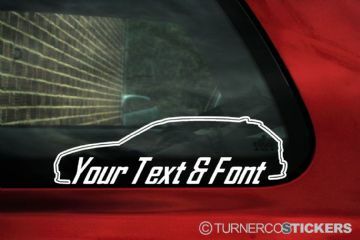 One car will face Left (as pictured) and the other Right. Pair of Large Wagon Mafia BMW E61 Touring car stickers. 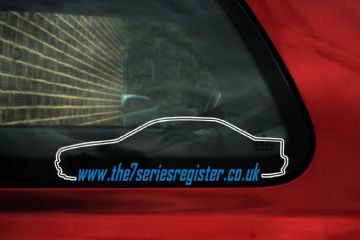 One car will face Left (as pictured) and the other Right.